This ergonomic professional make up sponge is a must for every foundation, cream shimmer, or any other creamy product application. May be used alone for a full coverage of the base, or as an extra second step tool, besides foundation brushes, for a perfectly blended application finish. Application is seamless with this sponge! I like the fact that's it's not too springy and after a few washes it still looks good as new. Personally I like this over the beauty blender. Pleasant color and latex free product performs beautifully. I will back for more to keep back-ups on hand. Years and years of using blending sponges I’d never expected this happen to me. Washing it after same day I used for very first time then this happened. I noticed the sponge being little firmer than other brands. But this? I washed it with Hourglass Ambient sponge as well as Beauty blender. Only Natasha’s sponge became torn. Obsessed with this sponge. I need a new one ASAP! Hopefully they restock soon. Best sponge ever! I’ve washed this sponge a dozen times n it still looks brand new. Does a beautiful job, I don’t think it’s better than the BB but it is firmer n not a springy as the BB. I like both ND n BB equal. If your going for full coverage ND is the one I reach for, doesn’t push the cream or liquid into the skin, but if I’m going for a medium to no makeup look than I reach for BB cause it’s springier n softer so it pushes the foundation into the skin more so. And as for the reviewer that shows a picture of ND sponge tore, it looks like she just rubbed the sponge to hard on whatever she used to rub them on or used her fingernails to clean it. IMO that was a users error. 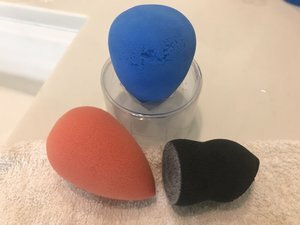 When I first tested this makeup sponge out, my first impression was how hard it was. I couldn't imagine bouncing this on my face without being in pain. After working with it, it worked out pretty well! It is noticeably firmer than the beauty blender (and a little larger). 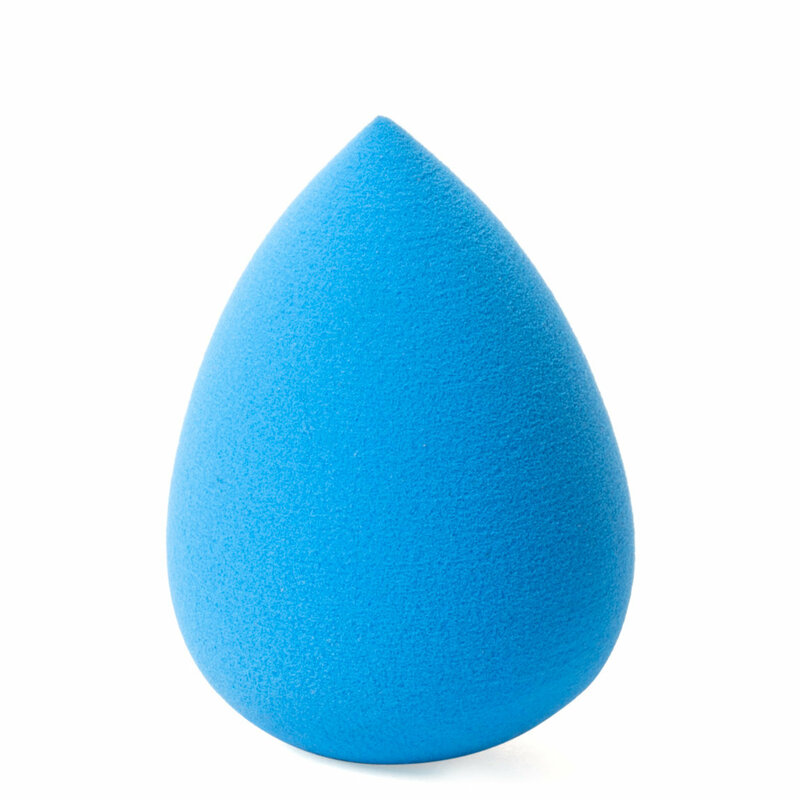 I still prefer my beautyblender over this sponge; however if youre looking for a firmer sponge, give this a shot!